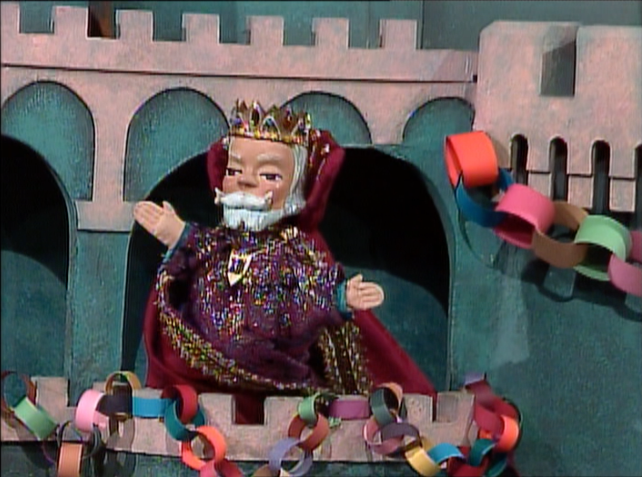 King Friday lives in the Castle, ruling over the Neighborhood of Make-Believe. 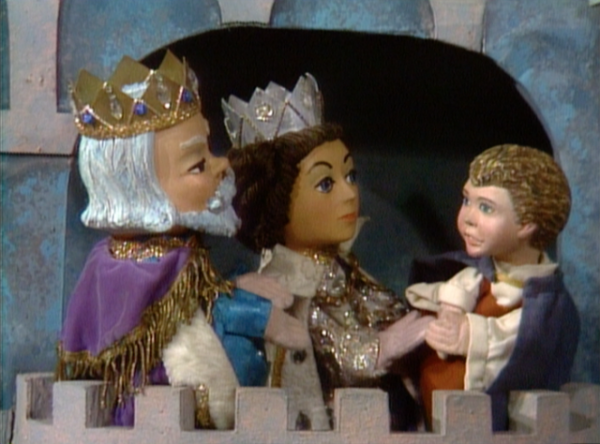 He sometimes uses his power to make himself feel important, but he soon mellows especially when his wife Queen Sara and son Prince Tuesday help him feel loved and appreciated. 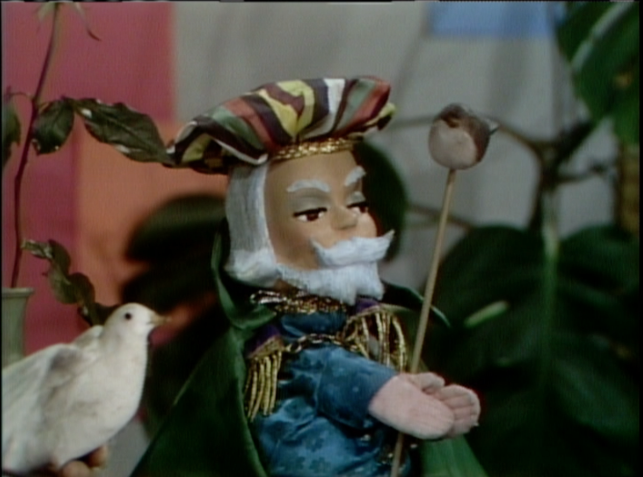 True to his pompous nature, he loves using especially big words, singing “Propel, Propel, Propel Your Craft!” as his royal version of “Row, Row, Row Your Boat” and “Scintillate, Scintillate Stellar Orb” for “Twinkle, Twinkle Little Star”! He periodically commands an opera to be written and performed by all the neighbors. 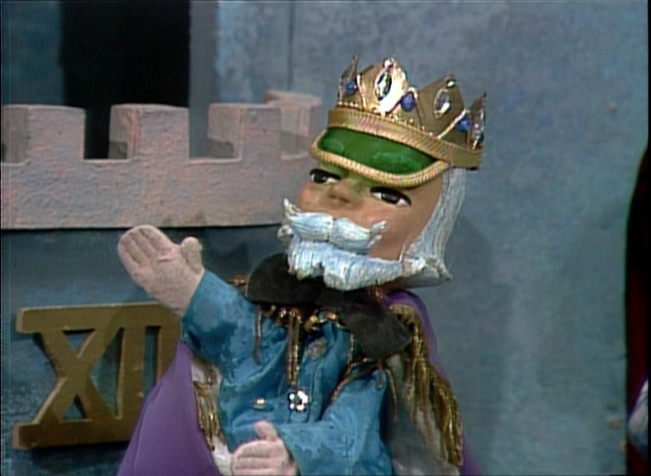 King Friday XIII: I am about to make an announcement. 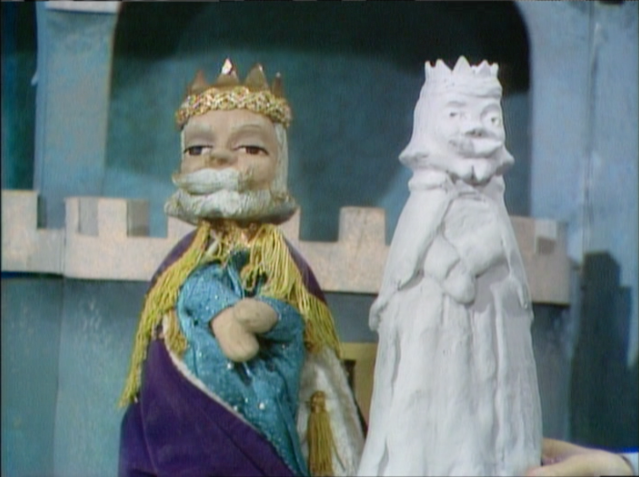 Mayor Maggie: Can we help you, King Friday? 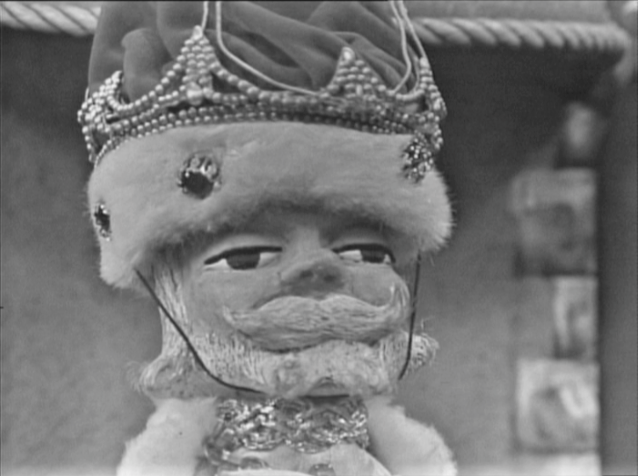 King Friday XIII: Of course. Mayor Maggie: What can we do? 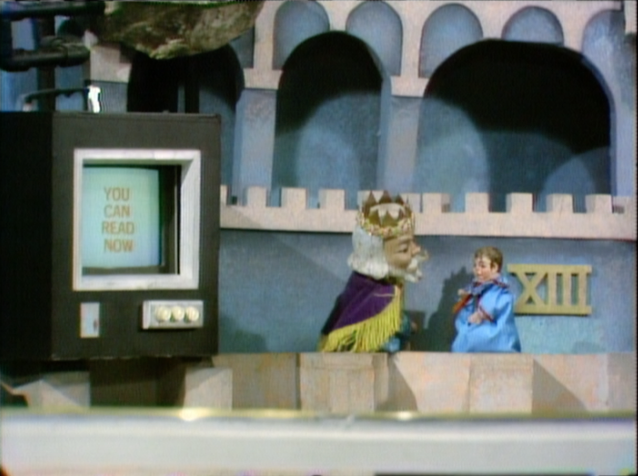 King Friday XIII: You can listen. 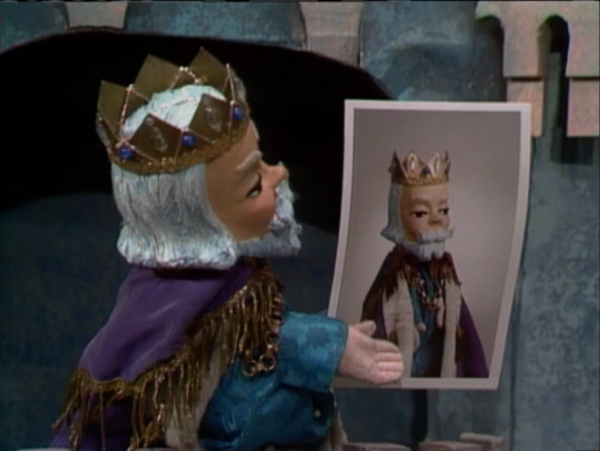 Fred thought it would be fun to name his royal puppet King Friday XIII because so many people are superstitious about that day and he wanted to make it a fun day instead. 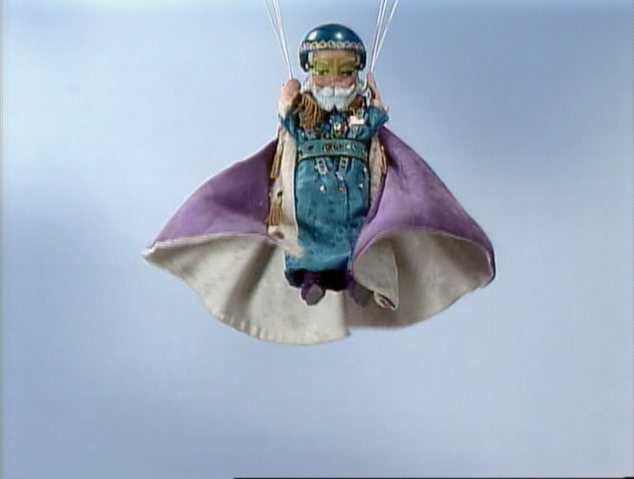 So every Friday the 13th would be the King’s birthday, a day of celebration. 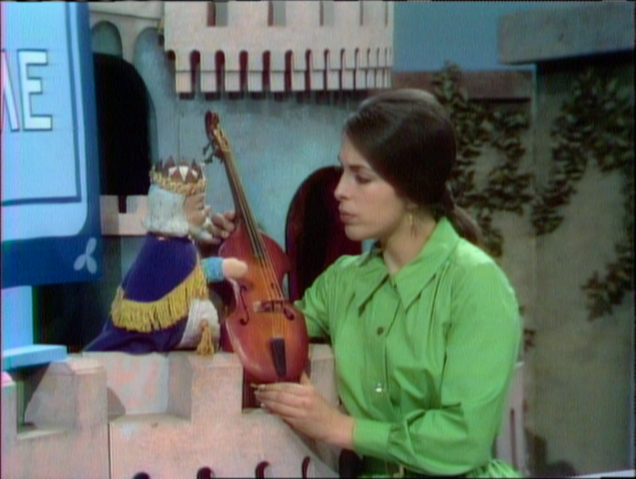 And in the earliest days, when the program was live, families could anticipate a birthday party for the King. 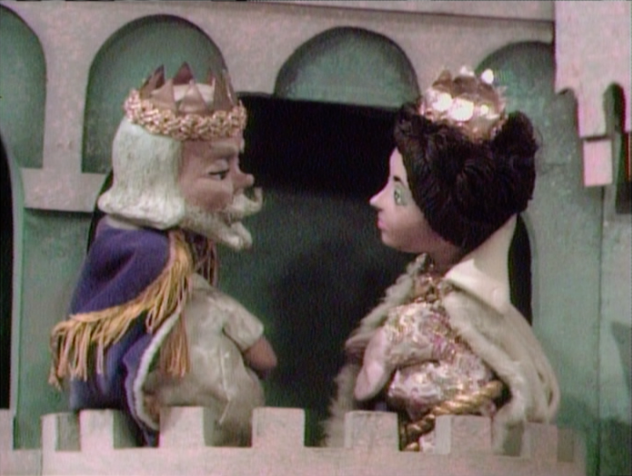 While King Friday is an authoritarian leader, he is a caring ruler who understands that everyone needs limits and rules. 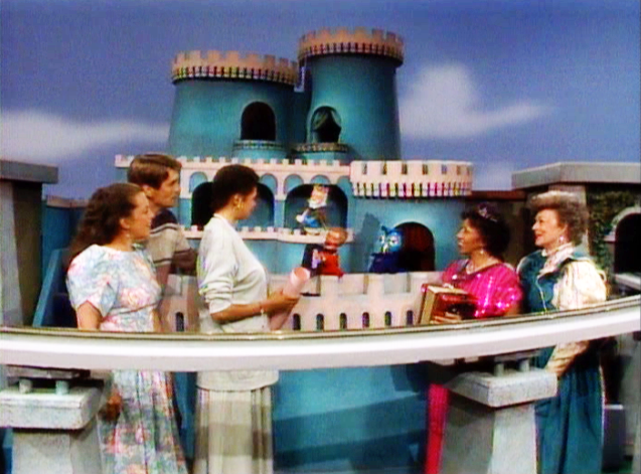 That may have been Fred Rogers’ way of reminding us that rules help us stay safe, and that children especially need rules so they can stay in control. 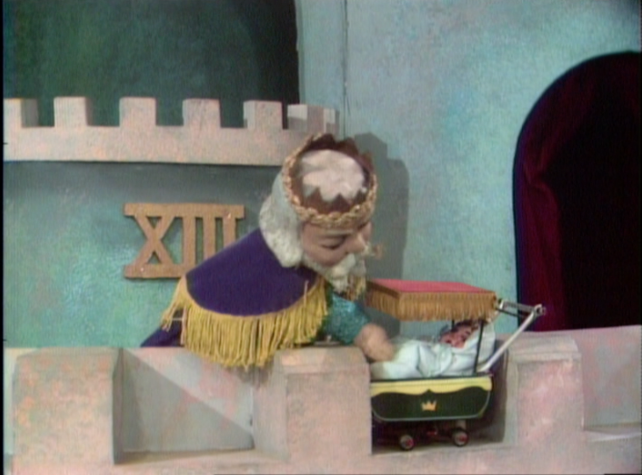 King Friday is also a father figure, who is willing to grow and learn as he comes to understand what’s best for his family. 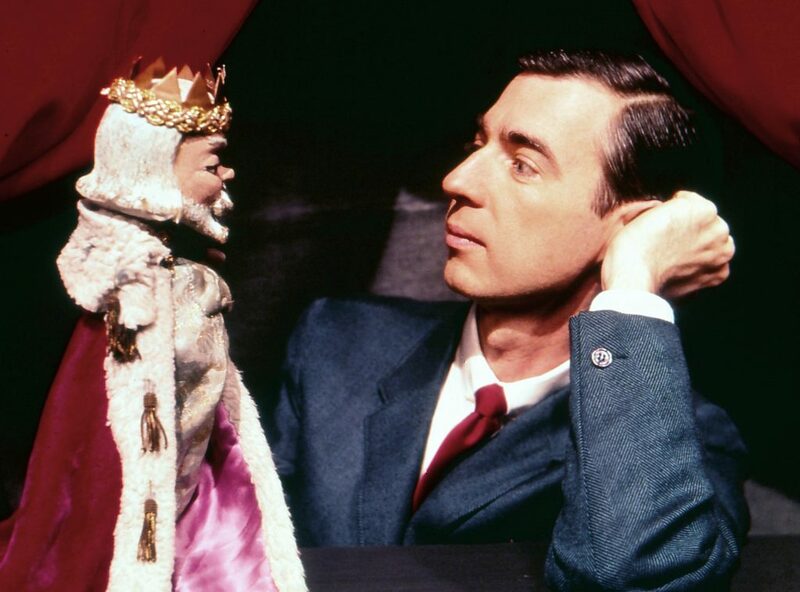 He sometimes makes mistakes, which may have been Fred Rogers’ way of letting us see that fathers aren’t perfect and that parents can learn, sometimes even from their own children.